It can be strongly fixed if it is plane. The thickness is as indicated. You should use it after thinking about how to peel off the material. This review is about item#6728391. 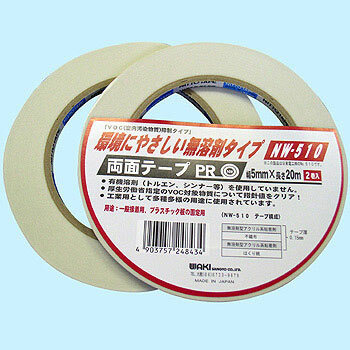 It is used for repairing the PC. I am useful because there are not many thinner less than 1 cm. This review is about item#6728382. It arrived soon and it was saved. This review is about item#06728391. It is very good to choose the width. This review is about item#06728416.